This entry was posted on March 19, 2019, in Blog. Bookmark the permalink. 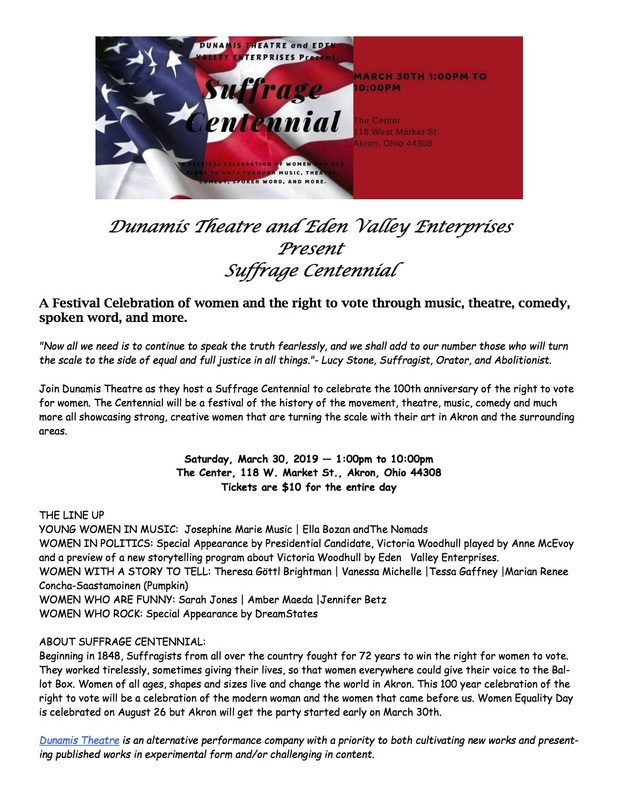 ← Women’s History Month gifts and celebrations lead up to 2020 suffrage centennial!